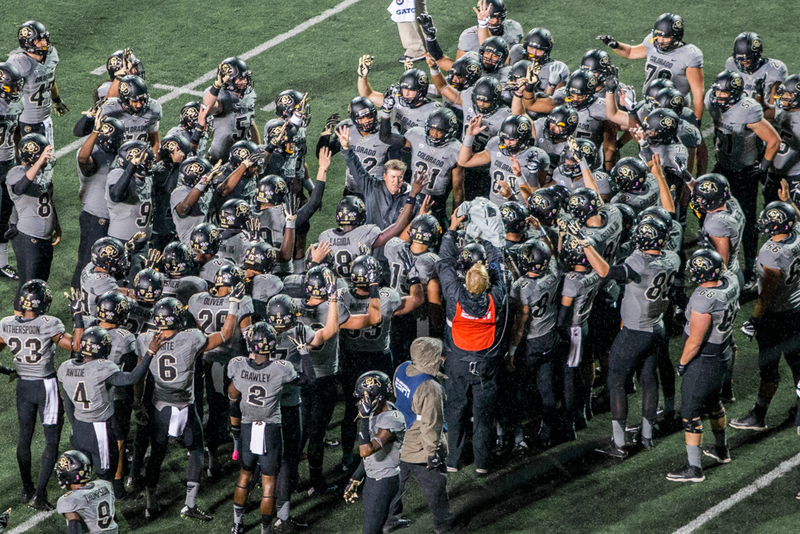 Coin Toss: Will ASU’s offense rack up 500 yards against the Buffs? How well will ASU’s offense do against CU? Kyle Rini and Justin Guerriero debate whether the Sun Devils will join the half-a-thousand club. 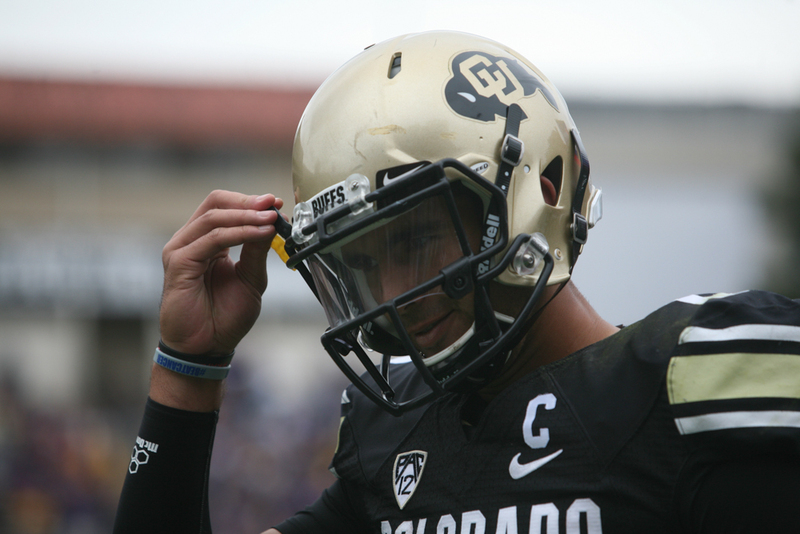 Coin Toss: Should Steven Montez Start for the Buffs? 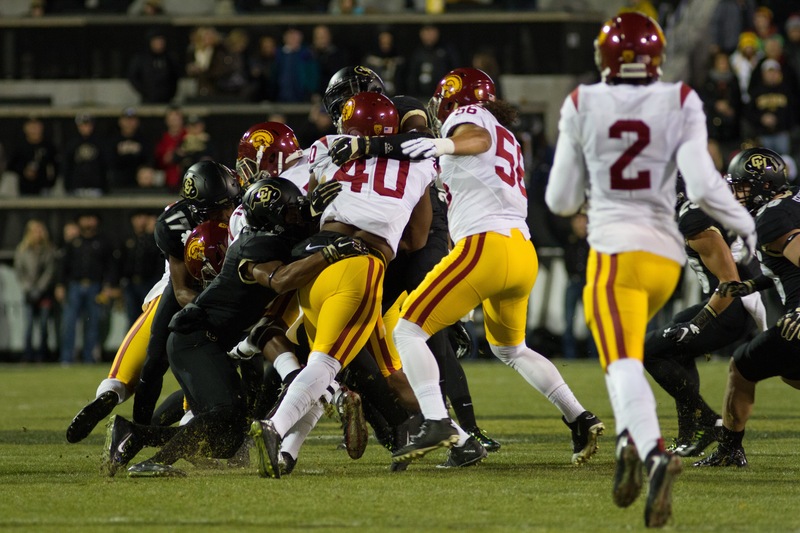 Coin Toss: Did the Buffs meet expectations in Michigan? How satisfying was the Buffs’ performance this past Saturday in Ann Arbor? Justin Guerriero and Jake Mauff debate about the game. Coin Toss: Did the Buffs blow it in the NCAA Tournament? 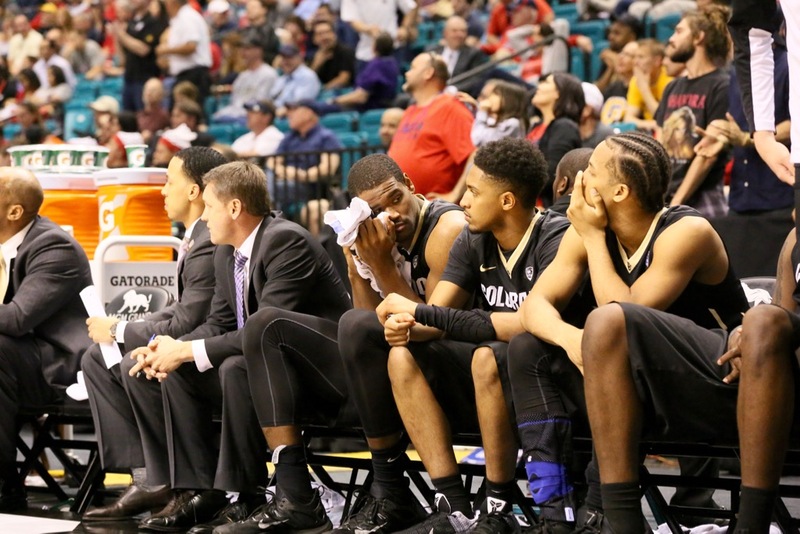 The CUI’s Justin Guerriero and Jake Mauff debate the Buffs’ tourney loss to UConn. Did they blow it or do the Huskies deserve credit for winning the game? Coin Toss: Will the Buffs make the NCAA Tournament? 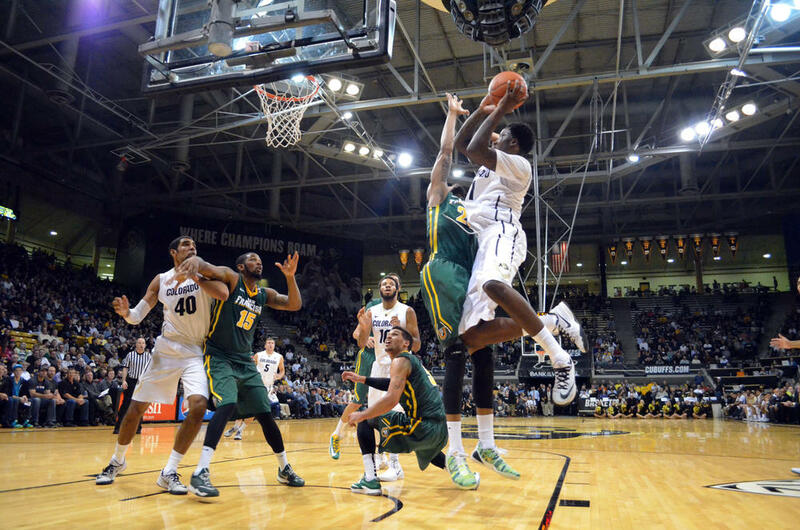 Will the Buffs partake in March Madness in a few weeks? The CUI’s Justin Guerriero and Alissa Noe debate whether or not CU will make the NCAA Tournament. 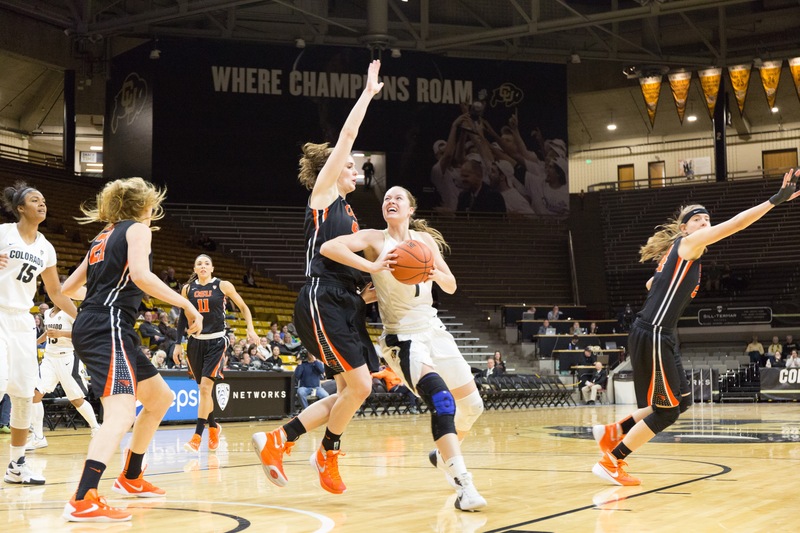 Coin Toss: Will Buffs’ women’s basketball continue to slide? A 5-14 start to the season has many worried that the women’s basketball program is poised to take a few steps back in future seasons. 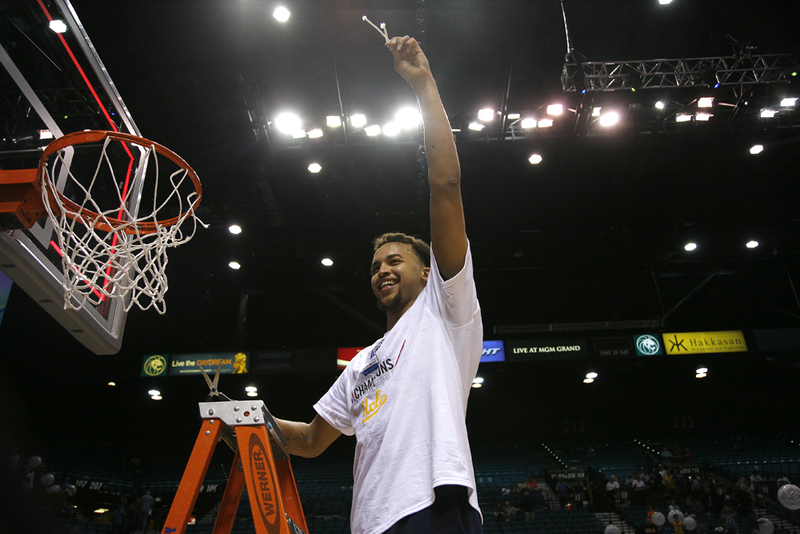 Coin Toss: Will Colorado basketball rebound or fadeaway? CU Independent men’s basketball experts Alissa Noe and Tommy Wood debate whether we can expect Colorado men’s basketball to improve or stagnate this season. 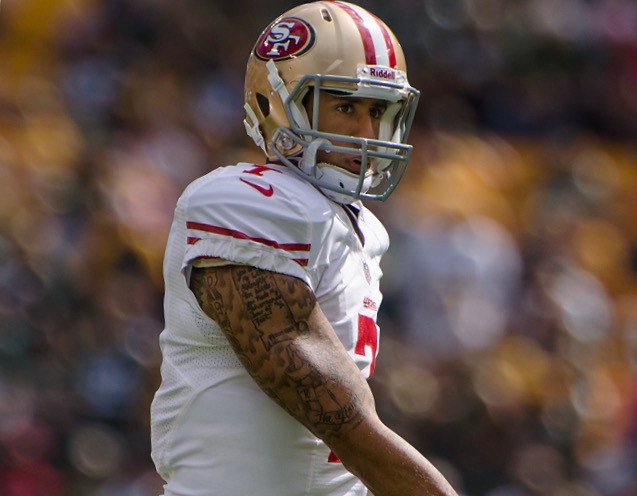 Coin Toss: Who is to blame for Colorado football’s struggles? 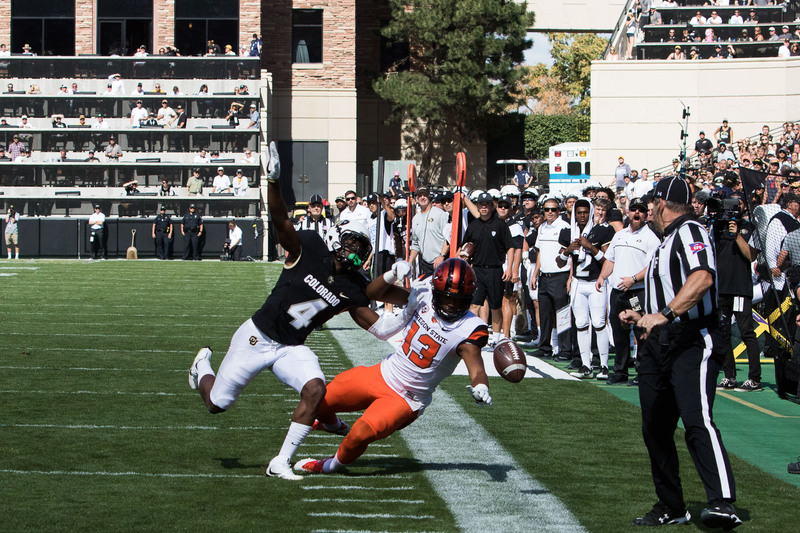 Jared Funk-Breay and Justin Guerriero debate whether the Buffs’ problems lie with the players or coaches. Coin Toss: Should the Buffs stick with Sefo? Sports editors Jared Funk-Breay and Sam Routhier debate whether Colorado football needs to look elsewhere at quarterback this season.